This week gives me an opportunity to end my confusion over two townlands in County Down with similar names – Lisbane and Lisbarnet(t). 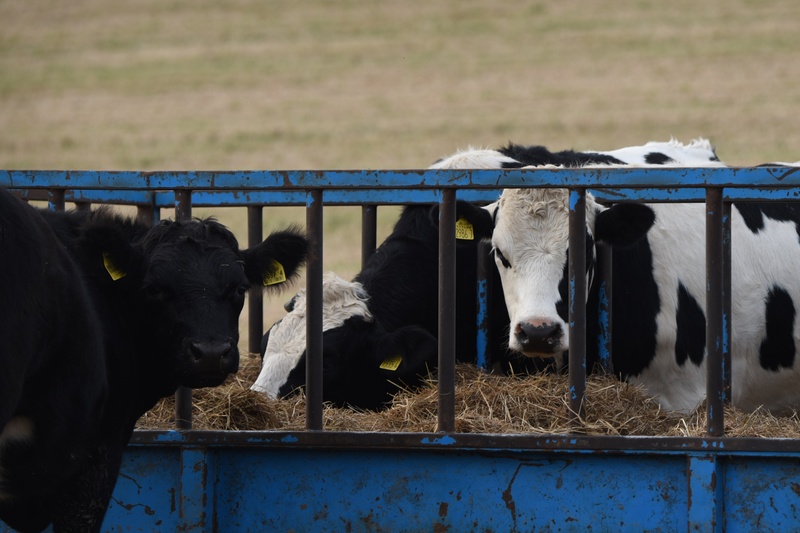 They are both located between Comber and Killyleagh, in and around the village of Lisbane, and they share a community centre, but which is which? Let’s start with Lisbane, since this has become the name of the village as well as the townland (and four other townlands in County Down). 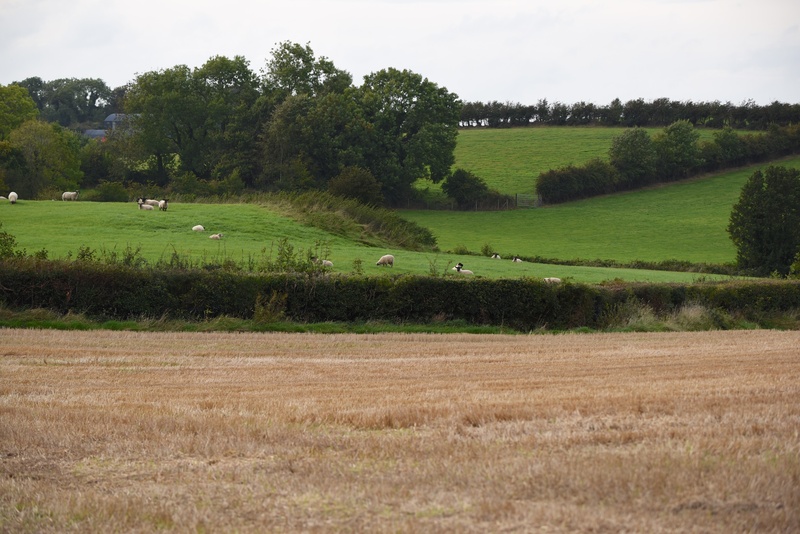 Lisbane townland covers farmland and roads to the south and east of Lisbane village, including Lisbane Road…. …..The Straits, part of Castle Espie Road and the beginning of Ballyglighorn Road. So, in general, it is further south than Lisbarnet, and closer to Strangford Lough. Lisbane village has two lovely places to eat – the “Poacher’s Pocket” and the “Old Post Office”. 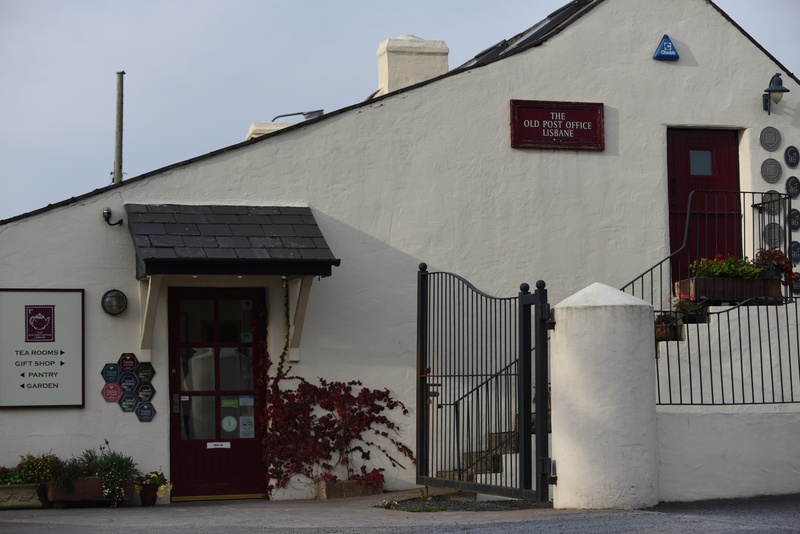 Only one of them is in Lisbane townland – the Old Post Office Tea Rooms and Gift Shop. “Lis” comes from the Irish Lios meaning “fort”. 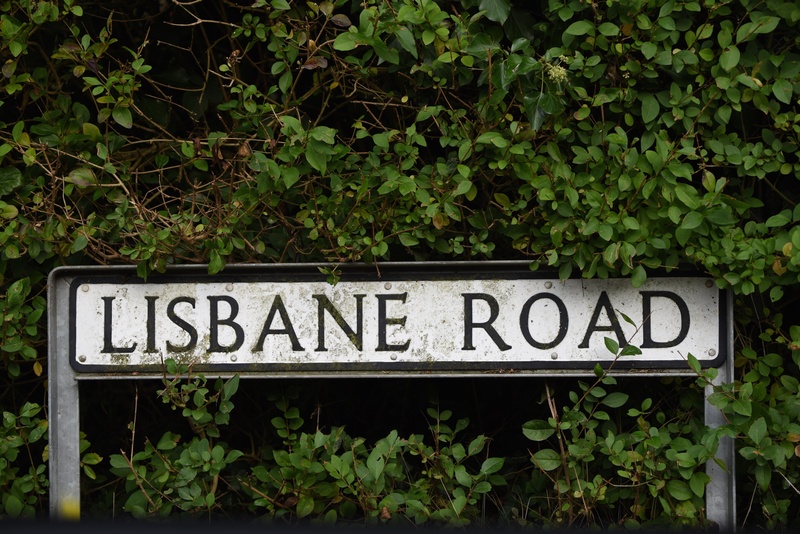 It appears in many placenames in Northern Ireland, such as Lisleen, Lisnakea, Lisbellaw, and Lisnagarvy (which may have lent its “lis” to the city of Lisburn). 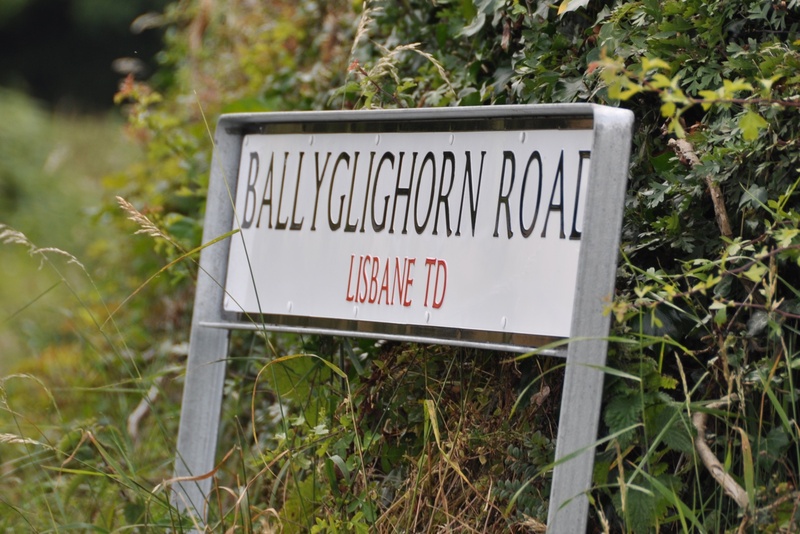 The “bane” of Lisbane comes from the Irish Bán meaning “white”, so Lisbane means “the white ringfort”. The only trace of a fort now is the earthwork detected by aerial photography and described by PLACENAMESNI. My own photography was taken at stubble level, so it revealed the farming activities of October 2016, rather than anything ancient. 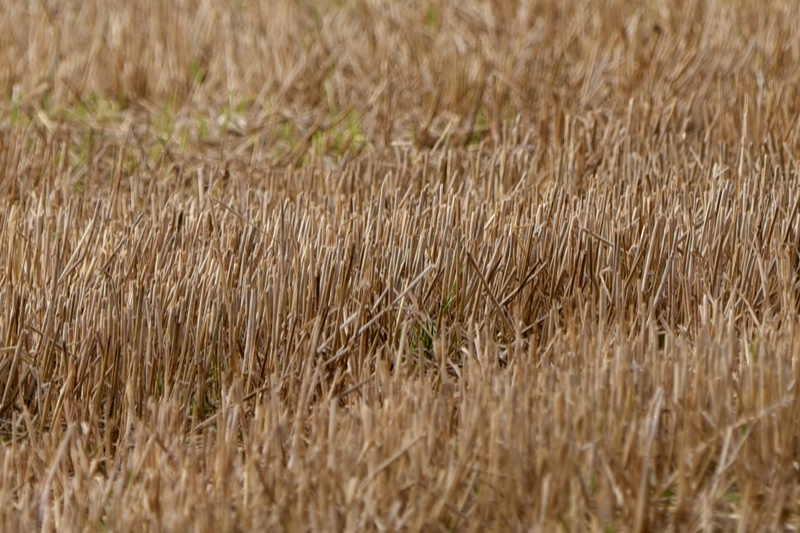 Here is a wider view of Lisbane farmland. For those inhabitants of Lisbane who can’t make it to the village for the tea rooms or the pub, food is provided in the fields. 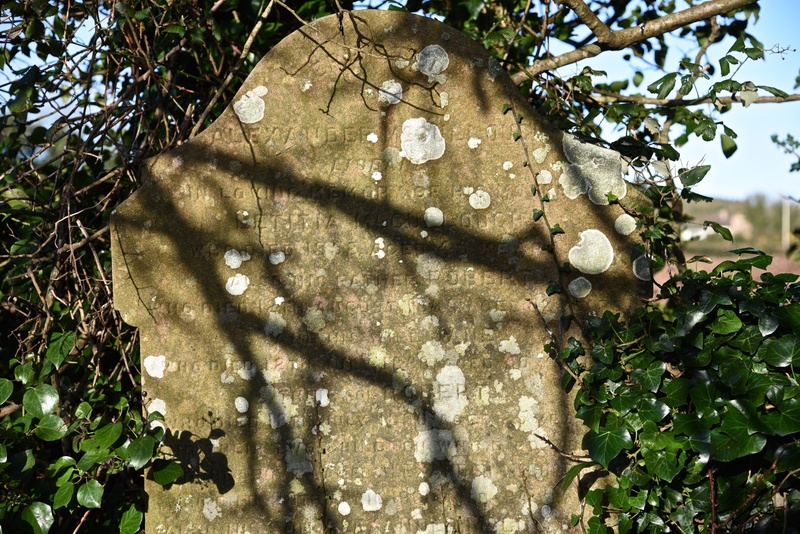 Finally, in the churchyard at Tullynakill, I found this faded gravestone from 1858 for the McCullough family of Lisbane. Which townlands border Lisbane? To the north, Ballyglighorn and Ballydrain. To the east, Tullynakill. To the south, Ballymartin and Ballyministragh. To the west, Lisbarnet. 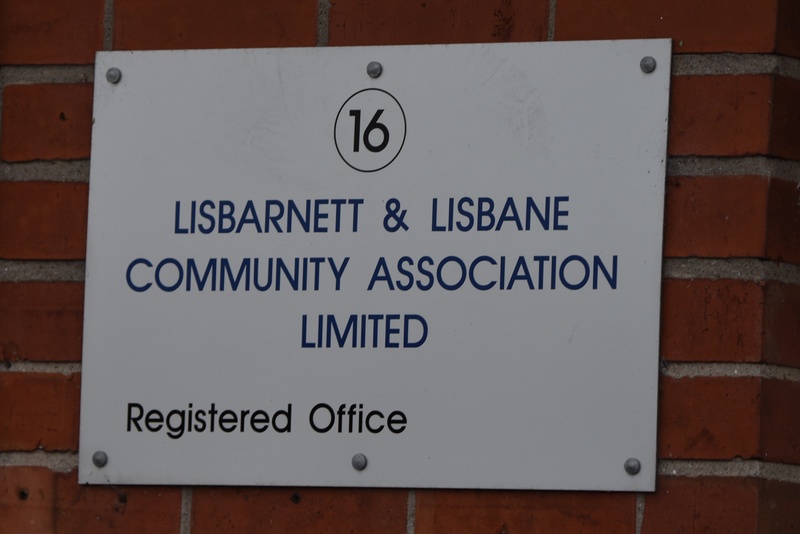 Finally, click here to read more about Lisbane on the website of PLACENAMESNI.org.